Piping Solutions - Service Reps, Inc.
Nupi Americas was founded in 2001. It is located in Houston, TX where it established a warehouse and production facility. Another warehouse and operations centre is located in Early Branch, SC. 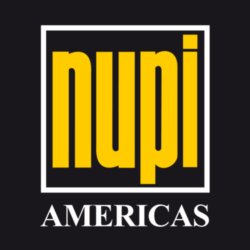 NUPI Americas is responsible for sales and marketing activities for the Americas and now also has 2 production lines. It also expanded the use of multilayer technology to the upstream market developing a specific product for flow line applications.